Chasing Davies: The SIX Items you Need for Fall/Winter! 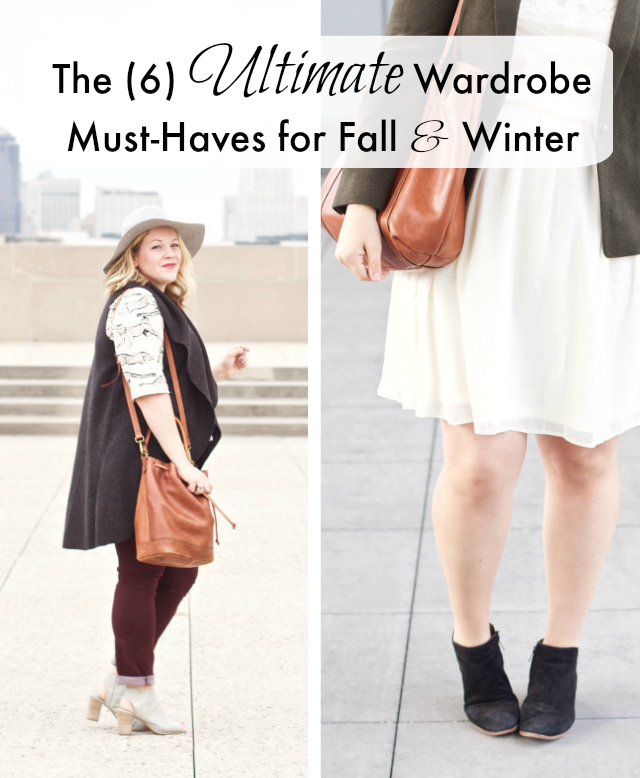 The SIX Items you Need for Fall/Winter! While many might dread the upcoming cooler months - I love them from a fashion standpoint. There is just so much more you can do with layers and more fabric! But it can also be more expensive - so many more items to buy just to stay warm, let alone fashionable and on trend. So, I'm excited to share that I've rounded up SIX of the ultimate must-haves to get you through both Fall and Winter (and even beyond in some cases), and shared in my very first eBay guide which you can check out right here! And, just for you, here is a little sneak peak of two of the six items I share within my eBay guide, which also includes links to super affordable options to help you save some money while updating your Fall/Winter wardrobes! Happy Shopping! What are YOUR Fall/Winter wardrobe must-haves? I'd love to know what you think of my suggestions if you'd like to share in the comments below.